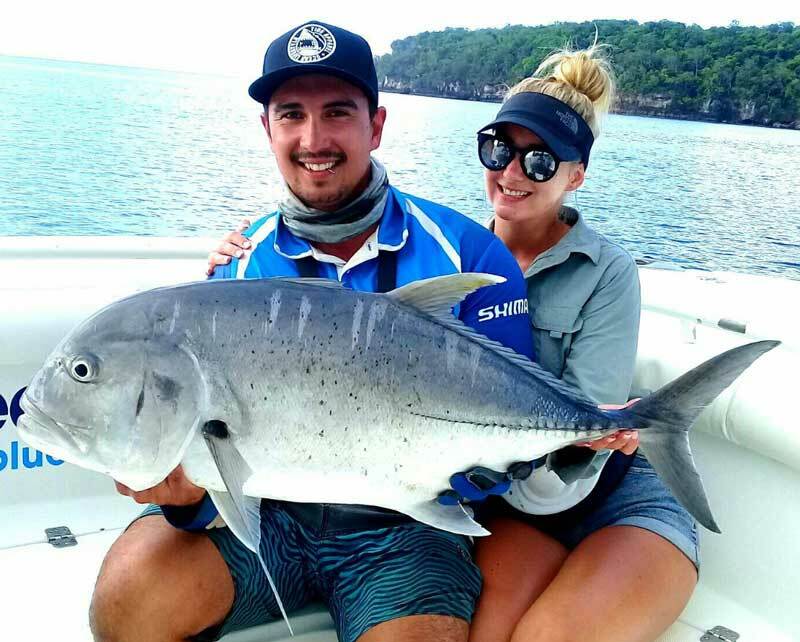 During this adventure you’ll fish a variety of reef systems, underwater sea mounts and remote volcanic islands with steep cliff faces not only offering superb fishing but spectacular scenery. Sports anglers can target a variety of species including GT’s, dogtooth, yellowfin tuna, wahoo & red bass on casting and jigging gear. The big EdgeWater centre console is perfect for 4 anglers casting, jigging and offshore bluewater sport fishing. 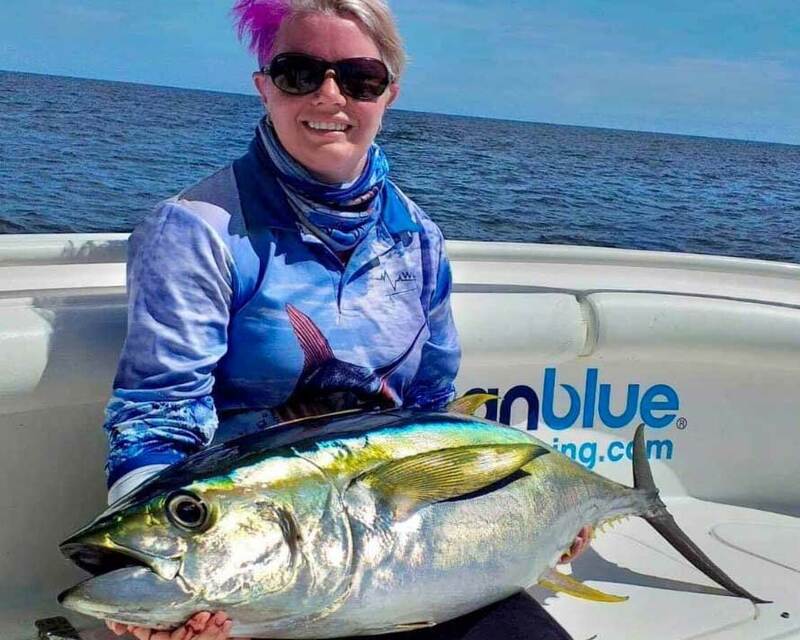 It’s not all about heavy tackle as there are plenty of light tackle options using small jigs, poppers and soft plastics around offshore FAD’s, shallow reefs, flats, islands and drop offs. 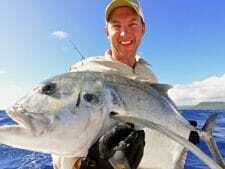 Sportfishing enthusiasts wanting to fish Vanuatu with like minded anglers. 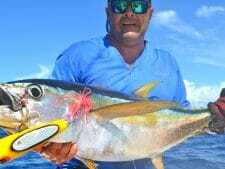 Anglers unable to charter the whole boat who wish to experience the simplicity of a scheduled charter. 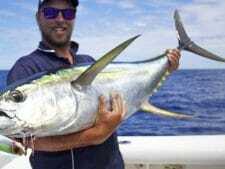 Anglers wanting to experience an all round adventure including bluewater, reef, dogtooth tuna, GT’s & more. With excellent proximity to remote fishing grounds, our Trees & Fishes Anglers Retreat is a private and secluded waterfront retreat nestled on the shores of picturesque Port Havannah. Accommodation is beautifully appointed, air-conditioned, each with own private ensuite. The social hub and laid back dining area is situated right on the waters edge, with your boat stationed only a few steps away at the end of your private jetty. After each days fishing, wind down with a relaxing massage or enjoy a few well earned drinks with friends while you watch the sun setting over the turquoise waters of the Coral Sea. Dining is a highlight of your stay, with hearty cooked breakfasts each morning and 3 course dinners every evening. Sports fishing Vanuatu on board our three beautiful 32ft EdgeWater centre consoles provide a fully equipped sportfishing vessel ideally suited for up to 5 anglers. Tackle is provided including a full range of Shimano gear for gamefishing, medium and light tackle. Top of the range popping and jigging gear is provided (Replace if lost or Broken basis). 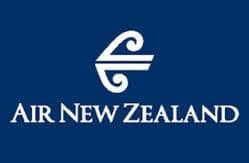 Andrea Traverso & his team of guides offer genuine hospitality onboard, and we’ll customise the trip to suit your groups requests. 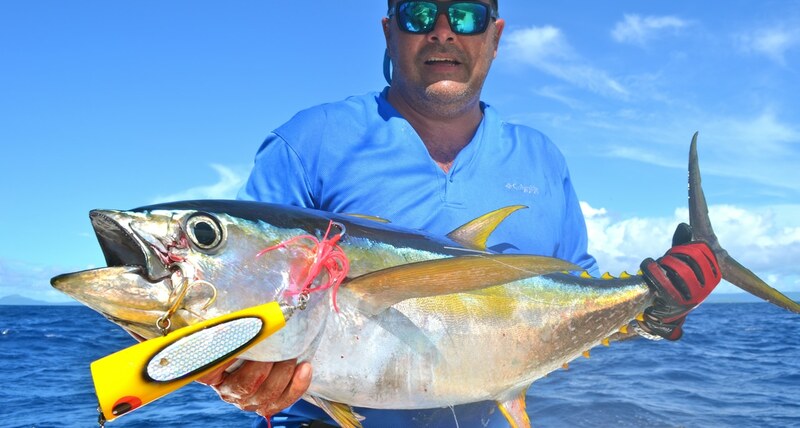 Offshore we specialise in dogtooth tuna, pelagics and jigging, then around the islands casting for GT’s and flicking plastics for light tackle species. 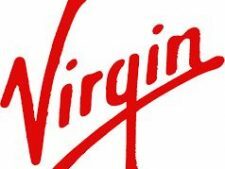 You’ll fly into Vanuatu’s capital Port Vila. Our team meets you on arrival and it’s a short 35 minute drive in air conditioned comfort to Trees & Fishes, located on the pristine waters of Port Havannah on the north west coast of Efate. 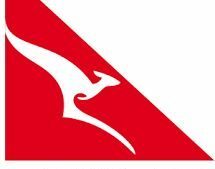 Direct flights from Australia are with Air Vanuatu (codeshare Qantas) aswell as Virgin, also relevant when flying from Asia. 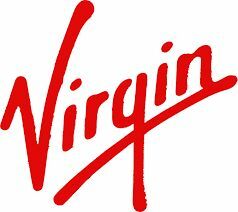 New Zealand guests fly with Air New Zealand or Virgin. 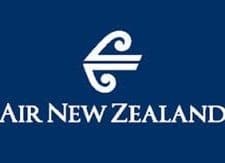 US travellers look at Fiji Airways (via Fiji). 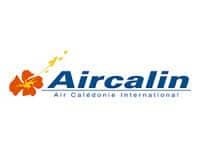 European travellers connections via Australia or New Caledonia. 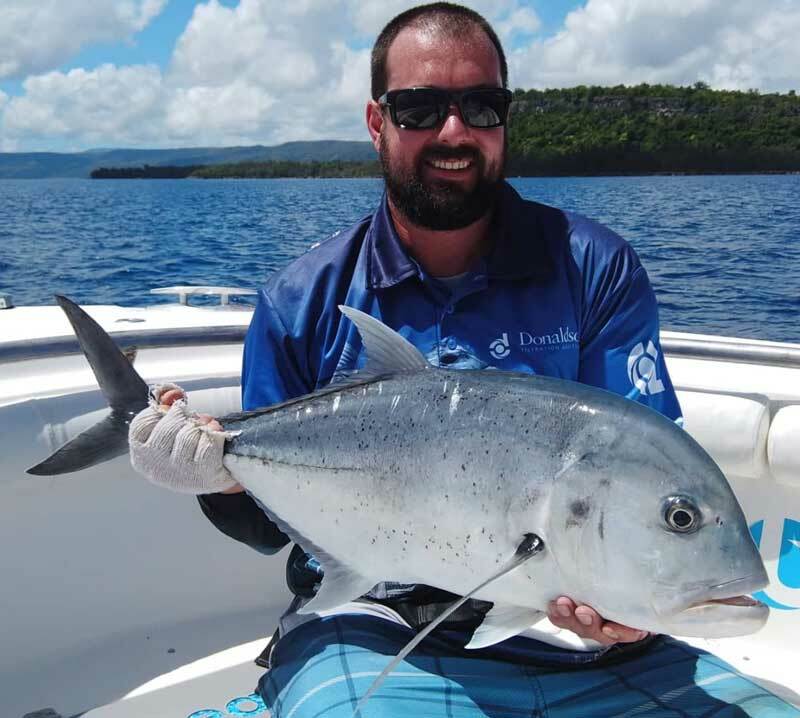 Upon arrival into Port Vila you will be transferred to ‘Trees and Fishes’ Anglers Retreat, after a warm welcome anglers have time to familiarise themselves with the lodge, prepare fishing gear & relax with a cold drink. Angler’s are comfortably accommodated in twin share cabins each with own ensuite. Excellent meals are prepared using the freshest island grown ingredients which keep anglers taste buds and energy levels up for the week. After breakfast and initial briefing from the skipper & crew, board the 32ft EdgeWater & commence your charter. 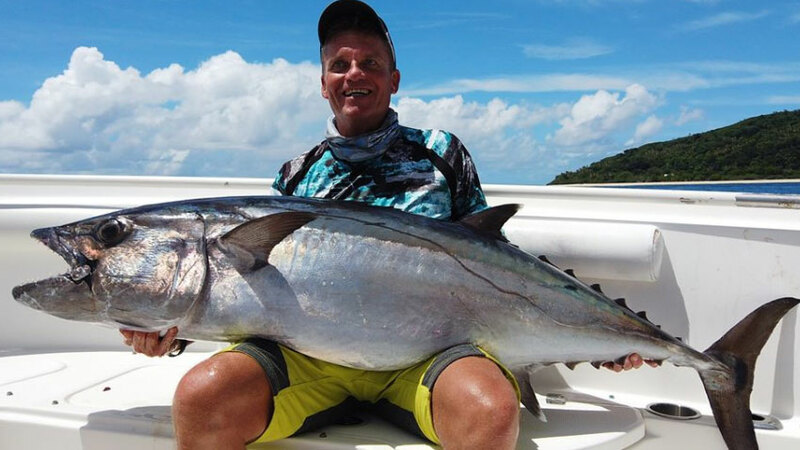 During this adventure you’ll fish offshore FAD’s, pristine reef systems, underwater sea mounts and remote volcanic islands with steep cliff faces not only offering superb fishing but spectacular scenery. 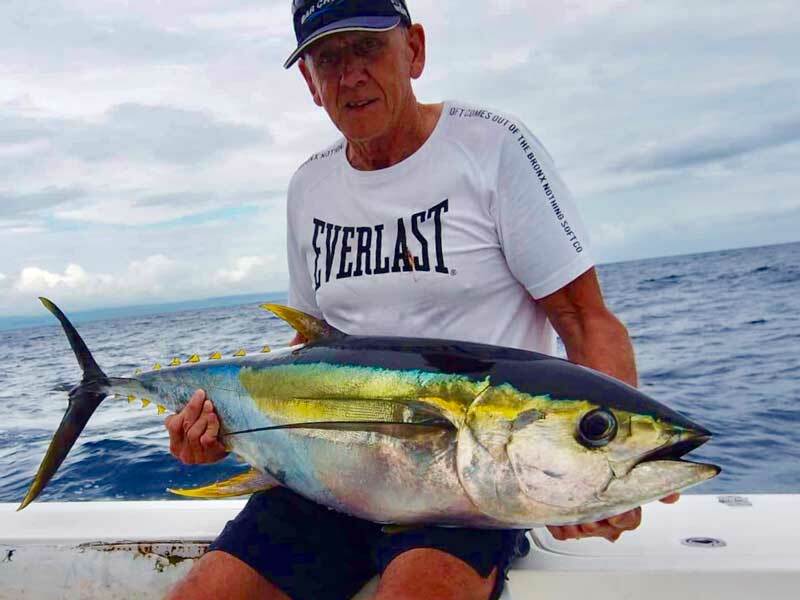 Target Vanuatu’s premier sportfishing species including yellowfin tuna, GT’s, red bass, coral trout, jobfish, wahoo and ofcourse Vanuatu’s famous dogtooth tuna. 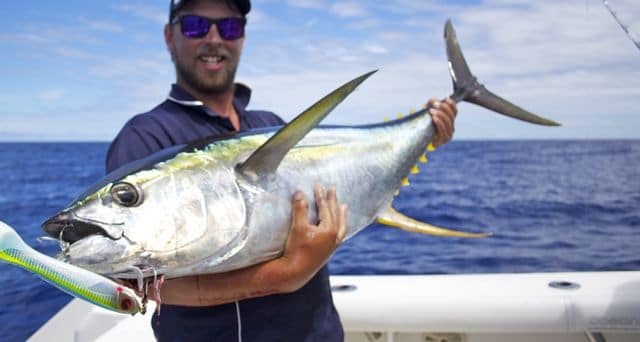 We have many offshore FAD’s and waters for great yellowfin tuna action, which we specialise in casting poppers aswell as jigging. Other bluewater pelagics include wahoo, mahi mahi while billfish are always around. 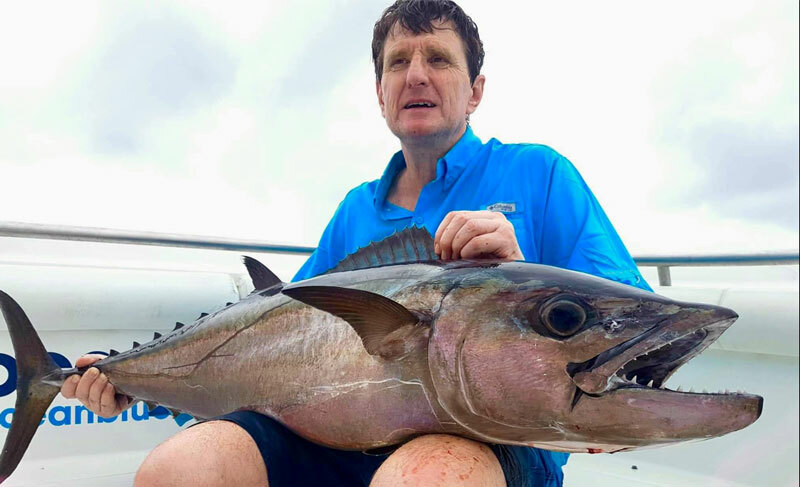 You’ll have a range of options, including catching a wide variety of tropical, pelagic & reef species, including yellowfin tuna, dogtooth tuna and GT’s. We can mix it up from light to heavy tackle & can tailor the fishing to suit all experience levels. After each enjoyable days fishing you will return to Trees & Fishes where you can enjoy the evening at your own leisure, have a swim or enjoy a few cold beers before a great dinner. 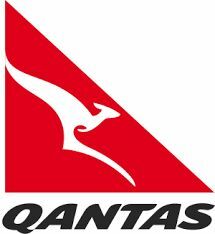 After breakfast & morning at leisure, a representative of Trees & Fishes will transfer you to Port Vila Airport in time for your return international flight. 4 days fishing onboard 32ft EdgeWater centre console. 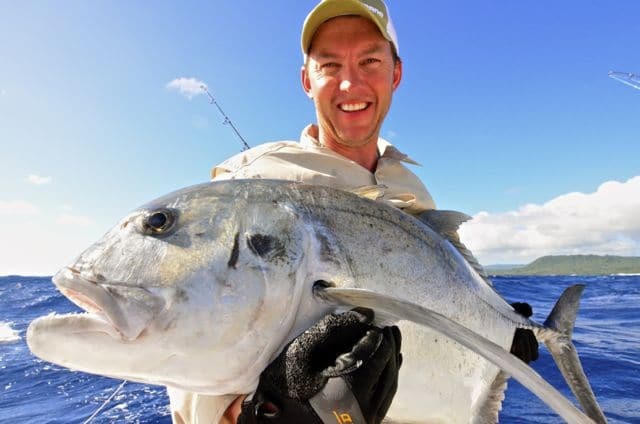 Fishing Vanuatu Trelly 4th – 9th September 2015!